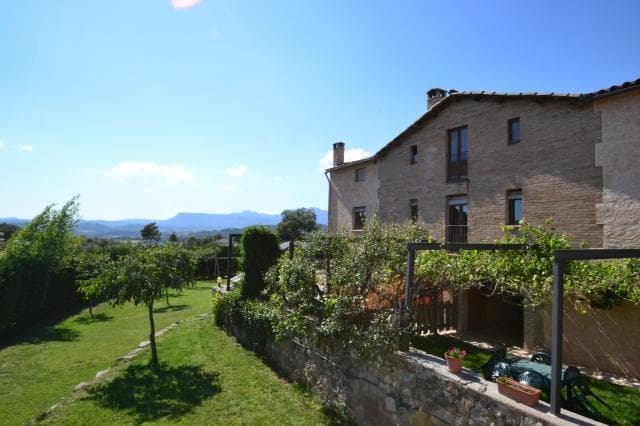 Collcervera belongs to the farmhouse of La Pera, with a history dating back to the year 905. 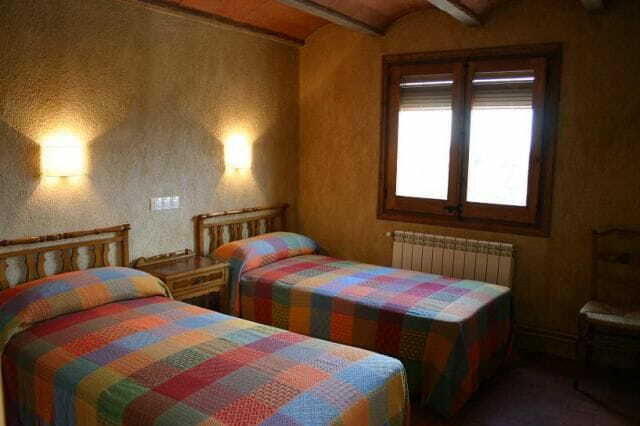 Located in the Berguedà (Pre-Pyrenees) in a privileged area of easy access where you can relax, enjoy the silence or have fun doing any the activities offered in the area. 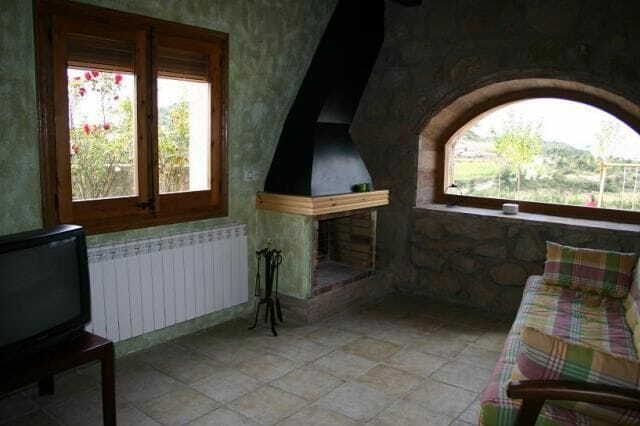 Collcervera house is divided into two completely independent: Cinc Alzines (6/8pax) and Font de la Tosca (4/5pax) with the possibility to rent them together (10pax). 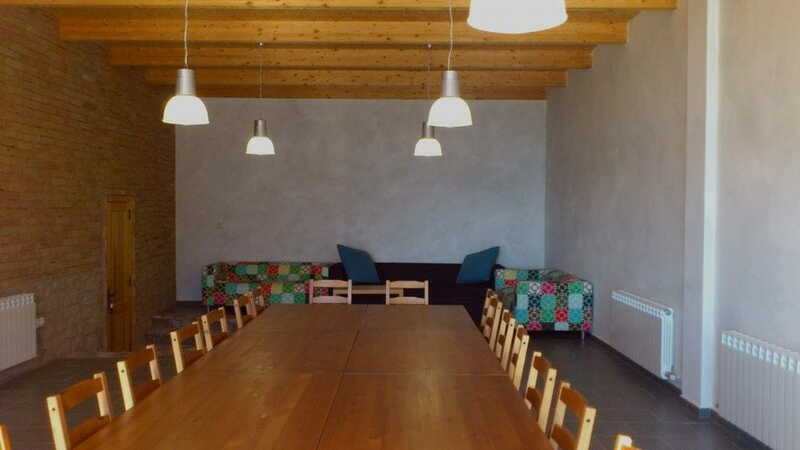 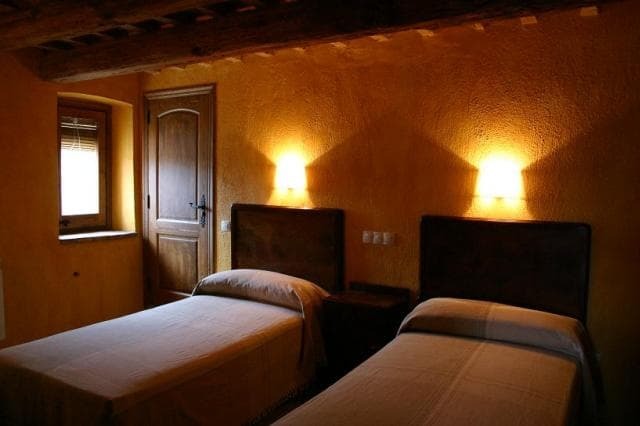 In the same area there are two more accommodation fully independent La Vinya (5-8pax) and La Foranca (4 pax). 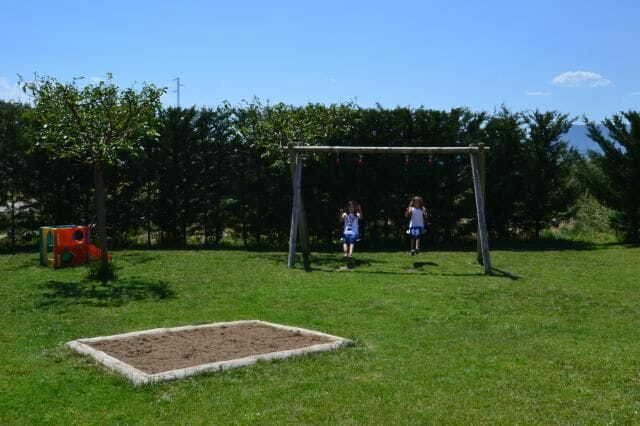 Outside, in addition to a natural environment, we have for each hosting your private garden and barbecue and all the common services that include a garden with swings, slide and sandpit, games room with table tennis, table football, Internet access, a swimming pool for adults and another for children in a room with views.